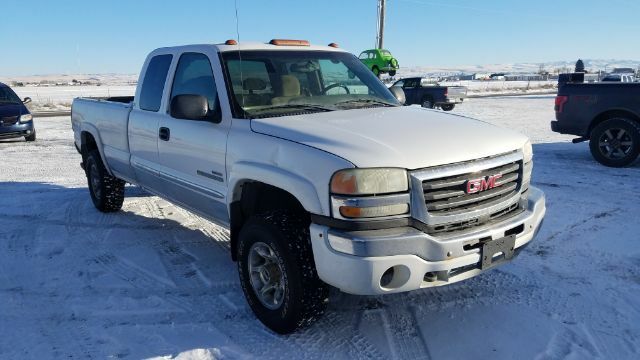 Fill out Intermountain Auto Recycling Secure Online Application and get pre-approved for this 2004 GMC Sierra 2500HD today! Front Hip Room 61.40 in. Front Shoulder Room 65.20 in. Passenger Volume No data cu.ft. Rear Hip Room 61.50 in. Rear Shoulder Room 66.30 in. Width at Wall 64.80 in. Width at Wheelwell 50.00 in.